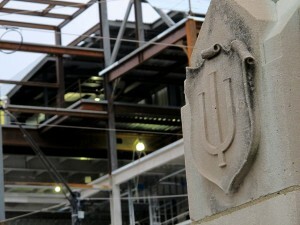 Construction on the Indiana University campus in Bloomington. 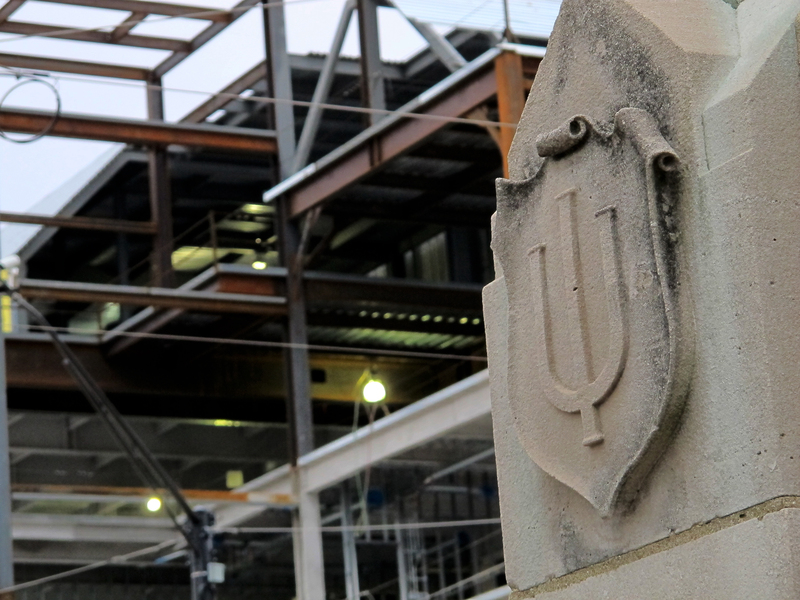 Indiana House Republicans have proposed raising state funding for building projects on public university campuses to unprecedented levels this year — this, just two years after state lawmakers abruptly cut off all building money for colleges. The House Ways & Means Committee approved a $30 billion biennial budget proposal Tuesday morning that includes nearly $57 million in “repair and rehabilitation” aid for the state’s colleges — about $19 million more than what Gov. Mike Pence requested in his budget proposal. And that’s not all. The House GOP’s budget draft also proposes funding for nine specific building projects on the state’s college campuses totaling more than $191 million. All told, that’s upwards of $254 million in building money. It’s very early in the budget-making process. But if lawmakers and the governor eventually approve the expenditures, it would be the largest direct appropriation for the purpose of building and renovating college facilities in at least the last decade. The largest, by a long shot. 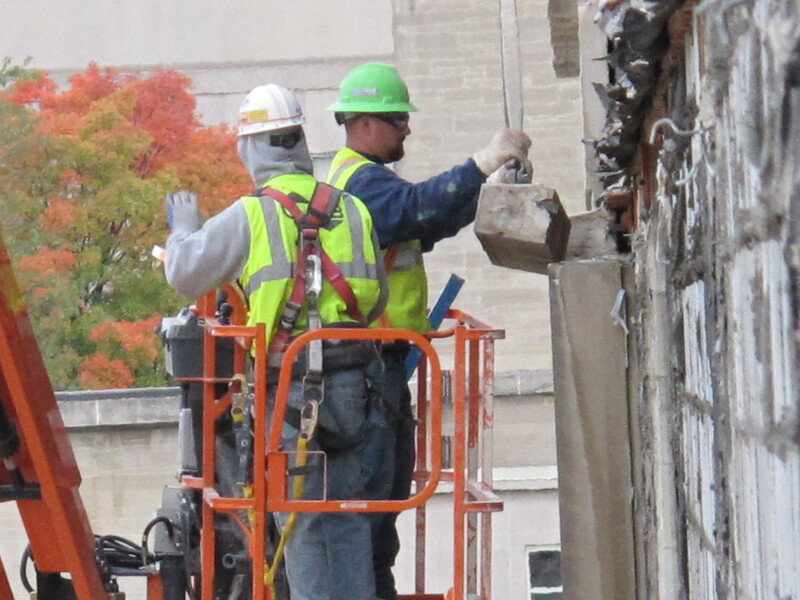 In the past decade of state budget-making, Indiana lawmakers have typically set aside a pool of cash — typically somewhere between $25 million and $70 million — the state’s public universities can use to chip away at their backlogs of building maintenance. When university officials propose specific projects, state lawmakers have usually authorized the schools to sell bonds to cover the costs. But the two-year spending plan that passed Tuesday doesn’t include any bonding authority. The draft House Ways & Means committee members approved includes appropriations for specific building projects on the campuses of the University of Southern Indiana and Indiana, Purdue, Indiana State, Vincennes and Ball State universities. House Ways & Means Committee Chair Tim Brown, R-Crawfordsville, says the plan follows the recommendations of the Indiana Commission for Higher Education. 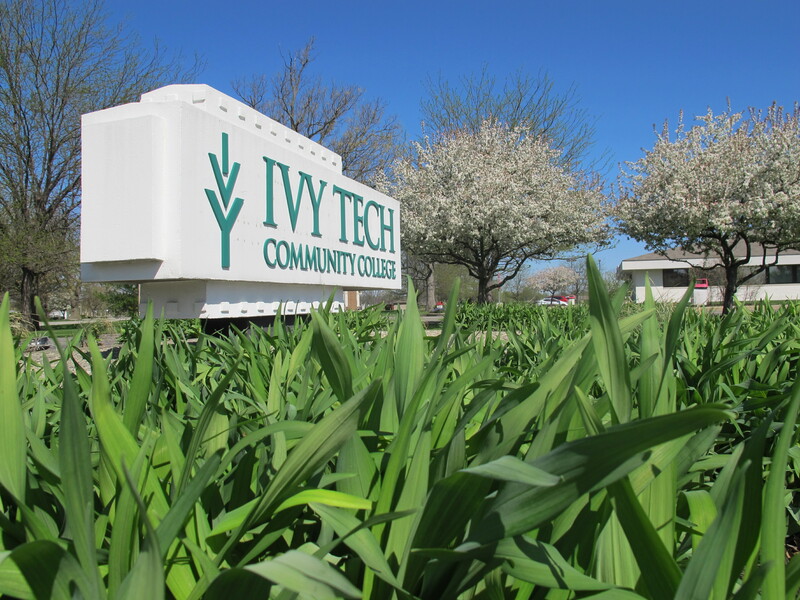 While this year’s budget includes more cash for college facilities than perhaps ever before, past budgets have authorized even more bonding authority. In the 2009 budget alone, lawmakers permitted schools to sell $510 million-worth of bonds to cover building project costs. Crews at work on a building on the IU Bloomington campus. Brown told reporters last week lawmakers decided to fund these projects with cash rather than sell bonds because selling bonds means incurring debt. You can read the House budget proposal here. Pence’s higher education budget proposal looks a lot different from the House Republicans’. But as we wrote Monday, the two sides’ proposed K-12 spending numbers are much closer together. Indiana Public Broadcasting statehouse reporter Brandon Smith contributed to this post. Who's Keeping Track Of Your University?